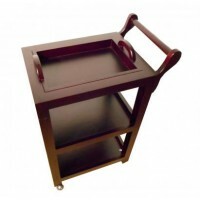 The company "European Medical Systems" offers a large range of cosmetic furniture for every taste. 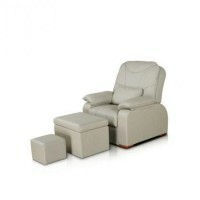 Here you will be able to buy also cosmetic screens,which are indispensable in modern massage and beauty rooms. Also they are used widely in medical and health centers. We offer you cosmetology 3 sections screen “Paris Beauty”, which is very popular among professional beauticians. The screen is used to divide the space into several parts, creating the possibility of simultaneous multiple procedures. Thus all feel completely comfortable,both beautician and visitor. 3 sections screen “Paris Beauty” has four sections, allowing more space to separate. It is very mobile. Cosmetology screen is made of oak wood, which is known for its longevity. The screen has a very nice design,which will accentuate any decor. It’s most advantageous to buy 3 sections screen “Paris Beauty”in our shop. You can be confident in the quality of products and their reliability. Our products are manufactured on the latest technologies. Besides, we offer the lowest prices for our products on the market of cosmetic equipment.